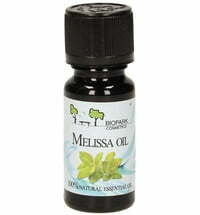 Essential oils are fat soluble, volatile, fragrant products of metabolism of plants. 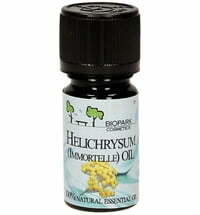 They serve as attractants for insects or as protection against fungi, insects or solar radiation. 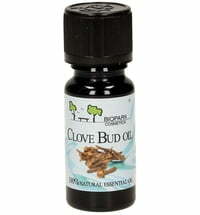 These oils are extracted using various methods, depending on the type of plant being used. Typical methods are for instance distillation, expression or solvent extraction. The main components of essential oils are terpenes, terpenoids and phenols. 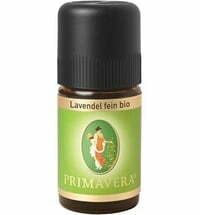 On the one hand, essential oils are effective via sense of smell on the limbic fibres in the human brain and as such, may affect relaxation and stimulation. 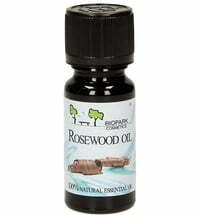 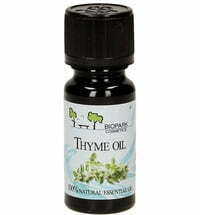 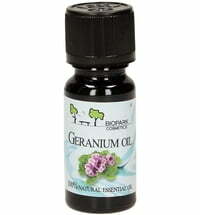 On the other hand, essential oils may also be absorbed by the skin and unfold in the bloodstream of the body.